Home » chsr » Instant Breakfast, Oct 24th, 2017 ft. Twin! Twin was my guest on Instant Breakfast. 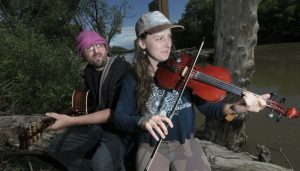 You can listen to their river stories and hypnotic folk music here.